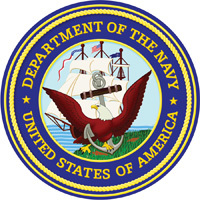 Contact Greg Rakes if you have questions about the Navy MORE program or don't know how to contact your recovery coach. recovery is about learning how to stay sober. Your goal is lifelong recovery. And a strong continuing care program will help you stay sober longer. That's why the Navy gives you Navy MORE—an exclusive, secure, confidential online program of recovery support. 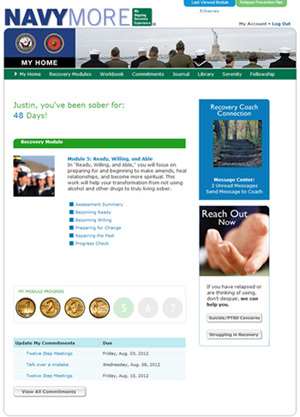 The Web-based Navy MORE program connects you with the tools, support, and fellowship you need to build and sustain your life in recovery. It's free, easy-to-use, and always accessible. 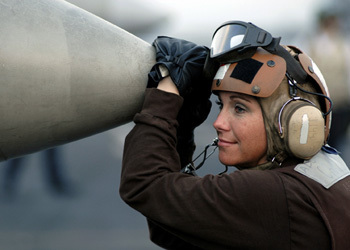 Think of Navy MORE as a personal guide on your recovery journey. 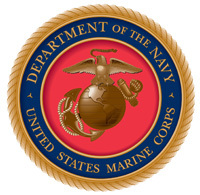 Military imagery has been obtained from the U.S. Navy and Marines. It is used in illustration without endorsement expressed or implied by the individuals shown. What Navy MORE participants are saying. . .
"After doing all seven modules, I would have to say it is pretty much a bang on program. I used it personally like a guide when I didn't have answers. Completing the modules connected the dots." "I'm grateful for Navy MORE and my wonderful recovery coach. . . You played a great part in saving my life!"